I love everything to do with nature. It's my muse. 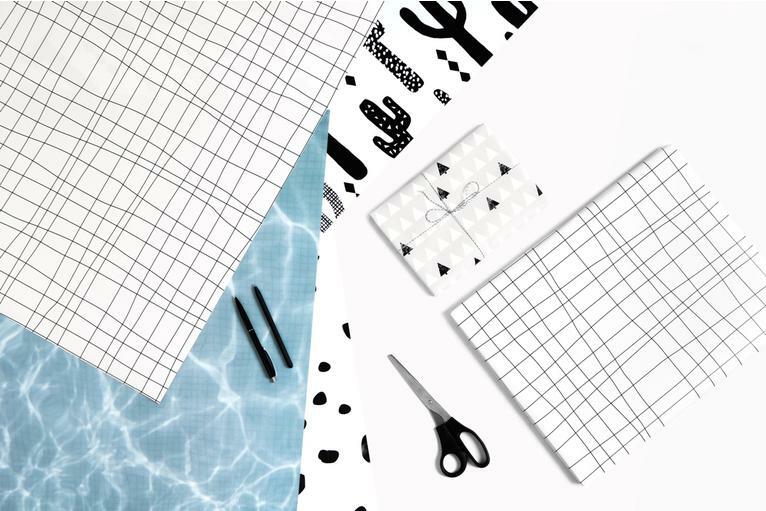 Wild compositions, vivid colours and playful motifs—Carolin Löbbert's designs sparkle with wit and imagination. 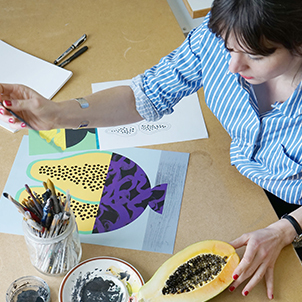 The illustrator and graphic designer from Hamburg has exhibited her work in galleries from Berlin to Tokyo and has collaborated with a number of well-known brands and magazines. In her “Tutti Frutti” series, Carolin reduces bananas, papayas and melons to purist shapes that invite summer into your home.